It is an ACTION-packed episode of the Dark to Light podcast with Frank and Beanz today. The first portion of the show is dominated by analysis and discussion of the intriguing Julian Assange story. Beanz was researching yesterday and stumbled across a FASCINATING tidbit about Huma Abedin buried in a civil suit filed by Chelsea Manning in late 2016. It involves the cast of deep state characters we have all come to know, like Andrew McCabe, John Carlin, Loretta Lynch, Hillary Clinton, James Comey, Anthony Weiner, and Huma Abedin. The pair take you on a journey back to before the election, and attempt to tie all of this together with a nice little bow. The OIG report about McCabe’s leaks to the Wall St. Journal lead off a fascinating tale of behind the scenes dealings, and once uncorroborated stories now corroborated, all as we prepare for the release of the Mueller report tomorrow. Next, we move to the horrific Fox News coverage of the Notre Dame fire and Frank gives us some of his cultural expertise on what is happening in Europe. The show ends with the censored hypocrisy of the rich, in a clip from none other than our FAVORITE rapper and democrat darling, Cardi-B. 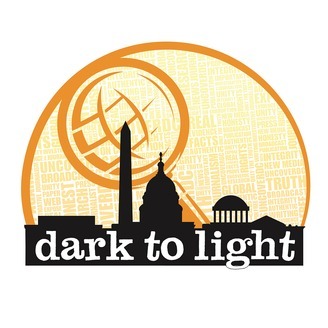 Don’t miss the Dark to Light Podcast! 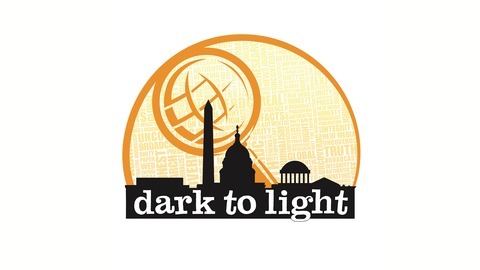 Don’t miss this Tax Day broadcast of the “Dark to Light” podcast with Frank and Beanz! The post Dark To Light With Frank & Beanz: An Unlikely Tidbit appeared first on Radio Influence.